A rhythmic design adds lively geometric dimension to accents of wood. 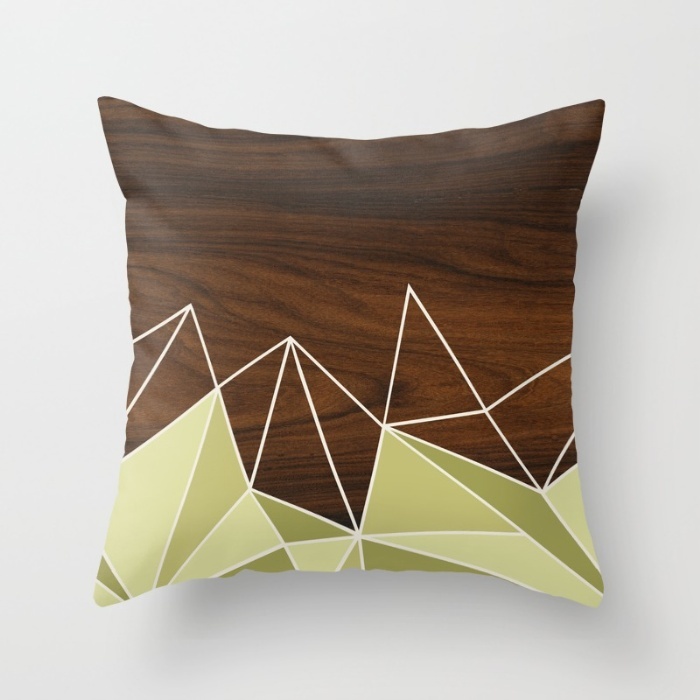 a modern triangle design of walnut on a crisp white background. this textural design makes a stylish accent to your seating. 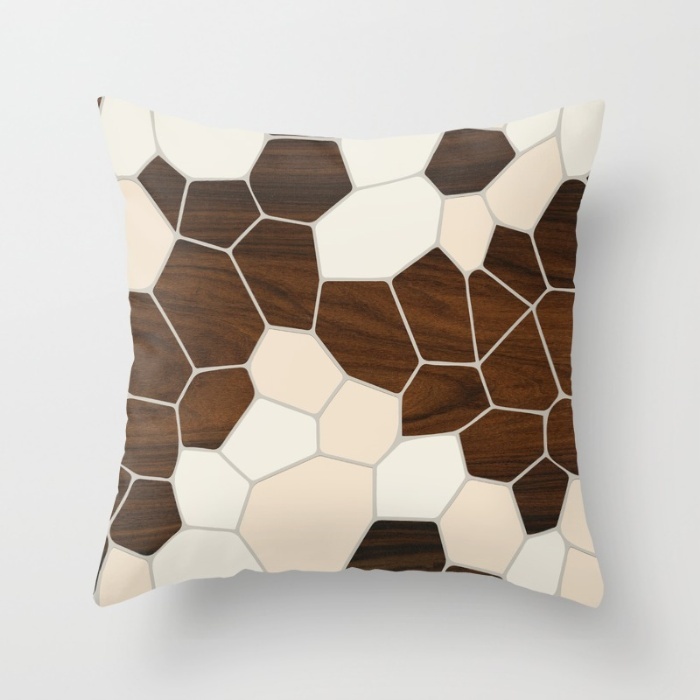 Our Rectangular Pillow is the ultimate decorative accent to any room. 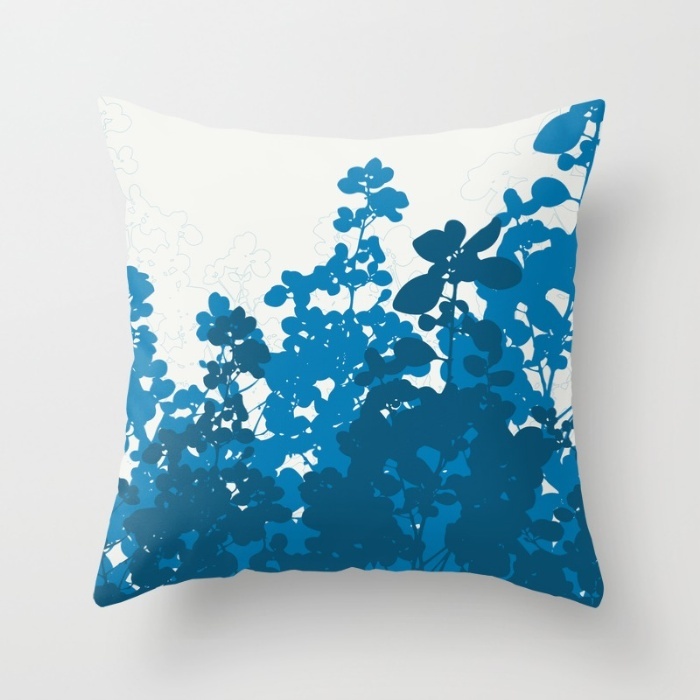 these “lumbar” pillows feature a double-sided print for an ideal contemporary look. Includes faux down insert.